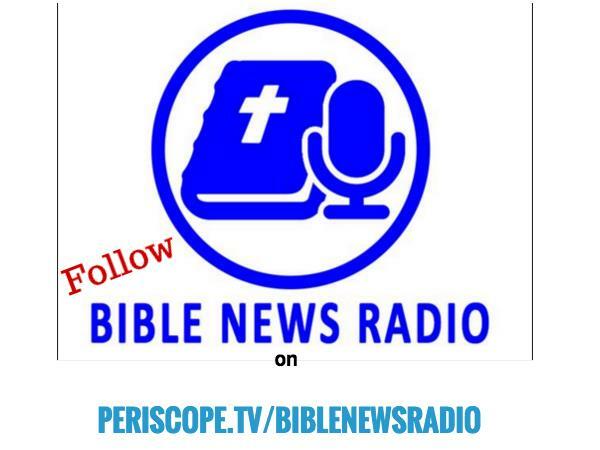 Join Randall and Stacy Harp today to discuss the news of the day on this Free for All Friday Edition. Today we'll start the broadcast discussing how the United States still hasn't responded to the Christian genocide happening. 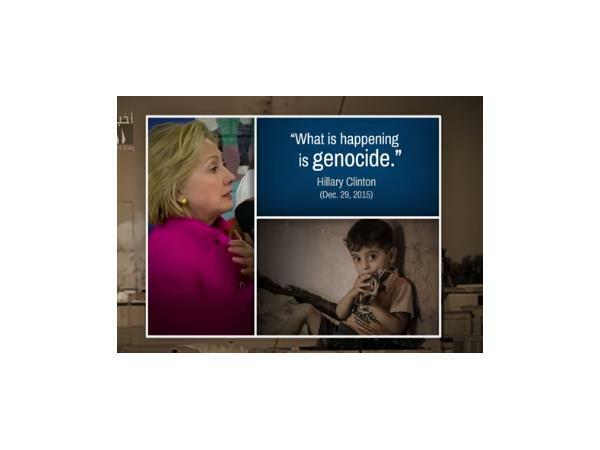 Even Hillary Clinton is saying that there's a Christian genocide taking place and yet the U.S. State Department hasn't done anything about it yet. 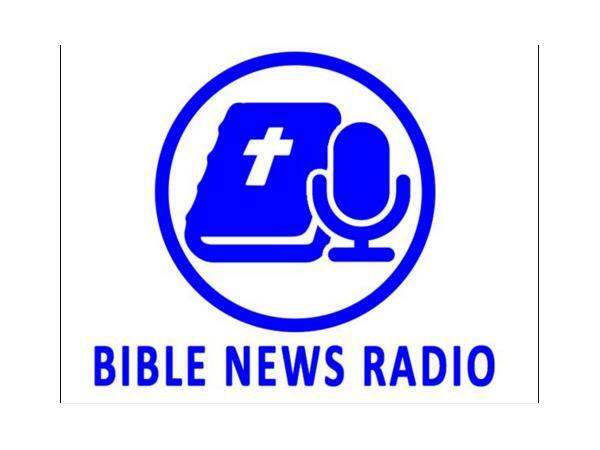 Please visit our sponsor www.alisonschoice.com and thank you for supporting the work of Bible News Radio at http://www.biblenewsradio.com/donate since we are a listener supported program.